Metabolic stress is simply the build-up of metabolites (mainly lactate) in the muscle during fatiguing exercise. This can increase muscle activation and promote growth signals that can improve overall gains! 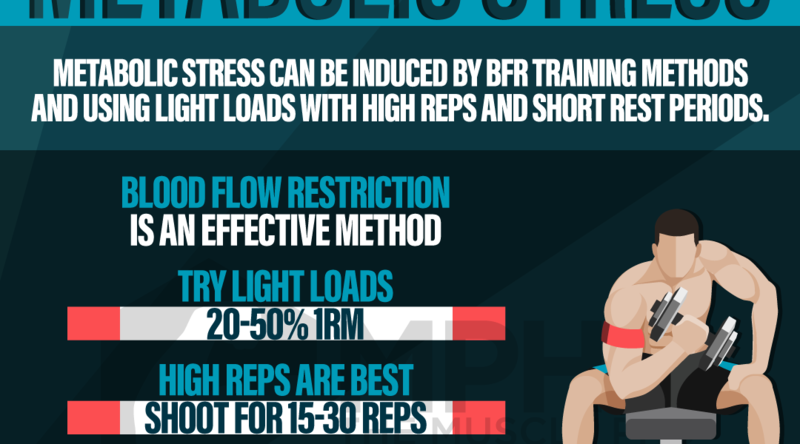 BFR training and light load/high rep sets are great ways to promote metabolic stress. 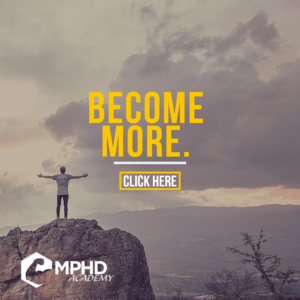 Check out our article, “What Causes Growth?” here for more info.